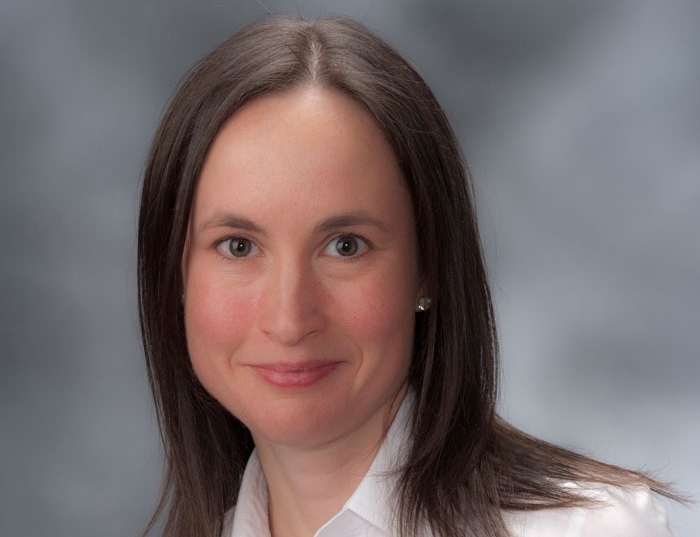 Laura Ferris, MD, PhD, joined the Department of Dermatology in 2006, after completing her Dermatology Residency and Investigative Dermatology Fellowship at the University of Pittsburgh. Dr. Ferris earned her undergraduate degree in biology, from Marquette University; she completed her PhD in Immunology at Johns Hopkins Medical School, and received her medical degree from the University of Maryland. Dr. Ferris practices general medical dermatology with a special focus on skin cancer and psoriasis. She also directs the Clinical Trials Unit in the Department of Dermatology and has served as a principal investigator on more than 30 clinical trials in Dermatology, primarily in the area of new treatments for psoriasis. She has been an invited speaker at several national and international meetings and has published more than 60 book chapters and articles in the peer-reviewed literature. Dr. Ferris' publications can be reviewed at the National Library of Medicine’s public database.